Frank Agin, founder and president of AmSpirit Business Connections and host of Networking Rx, interviews Chris Borja, master connector and promoter of all things networking as well as the inspiration behind the Become A Better Networker program. For more information on AmSpirit Business Connections and its franchise opportunity program, contact Frank Agin at frankagin@amspirit.com or visit http://www.amspirit.com/franchise.php. Far too often, people figuratively chain themselves to their computer and clank away in LinkedIn, Facebook or Twitter hoping to create business for themselves. While they may stumble onto some, it seldom reaches the level they hope for. Know this… Social media (and especially LinkedIn) is not a sales machine… it is not an order-taking system…it is not an ATM. It is merely a tool that you can use to better network yourself … It is not a replacement for networking. Think of it in terms of this analogy … We networked before we had phones. People worldwide and people in this country built vast and complex civilizations long before they had any sort of electronic telecommunications. They were able to network themselves … Word-of-mouth, couriers and carrier pigeons did the trick. Back in the day, people did business and associated with those they knew, they liked and they trusted. When the telephone came along, it did not change the underlying aspects of networking. It just made it easier. But they still did business with those they knew, they liked and they trusted. The telephone was just a tool. The same is true of social media (such as LinkedIn, Facebook and Twitter). It is just a tool. It is not networking. It is just a tool to make it easier to get to know people, determine if we like them, and then ultimately trust them. 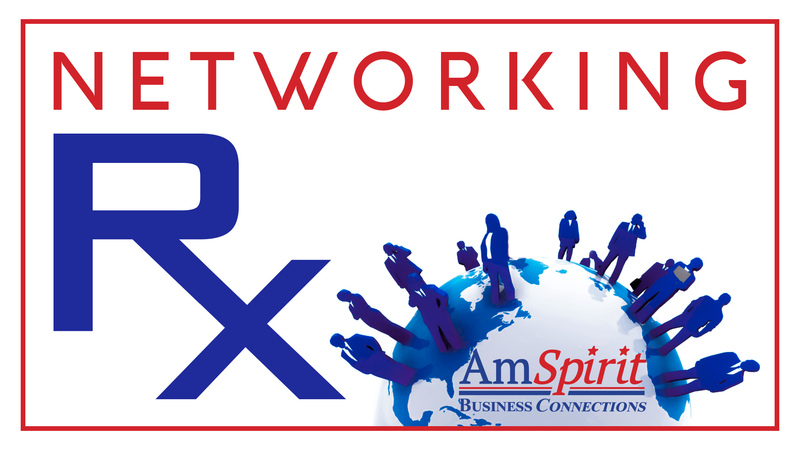 Drawing from firsthand observation, Frank Agin, founder and president of AmSpirit Business Connections and host of Networking Rx, encourages us to impress upon our network that there is a variety of levels of referrals we need. In the early days of the Internet, companies built websites and supplied all the content. They knew that it was critical to have fresh content as often as possible so people would come back to their site. And if people didn’t come back, then they knew they would be far less attractive to potential advertisers. We all know how this story ended. People invested millions in these websites, stock was sold on Wall Street and in the end, people lost billions and the economy was thrust into a recession of sorts. While some proclaimed the World Wide Web as just a fad, others re-tooled and took a new approach to the Internet. Many sites, such as Amazon and WebMD, still depend on having fresh content to keep people coming back. Many developers, however, took a new approach, creating websites where the online content is created everyday by millions of average people using highly accessible and scalable publishing technologies. These developers look to people like you and me to write about what is interesting to us and share things we deem important or entertaining. This development, known as Social Media, completely shifted how people discover, read, and share news, information and other content. Certainly, social media gets a bad rap. It can be viewed as an expansive online rumor mill or coffee club. If you approach it correctly, however, it can be a valuable networking tool. There are many different types of social media, including the big three – LinkedIn, Facebook and Twitter. Beyond those are dozens of others. YouTube is a form of social media just for sharing video. Instagram and Pinterest are for sharing images. There are sites geared entirely for small business and some just for attorneys … Or writers. The point is that there are tons of different types of social media. 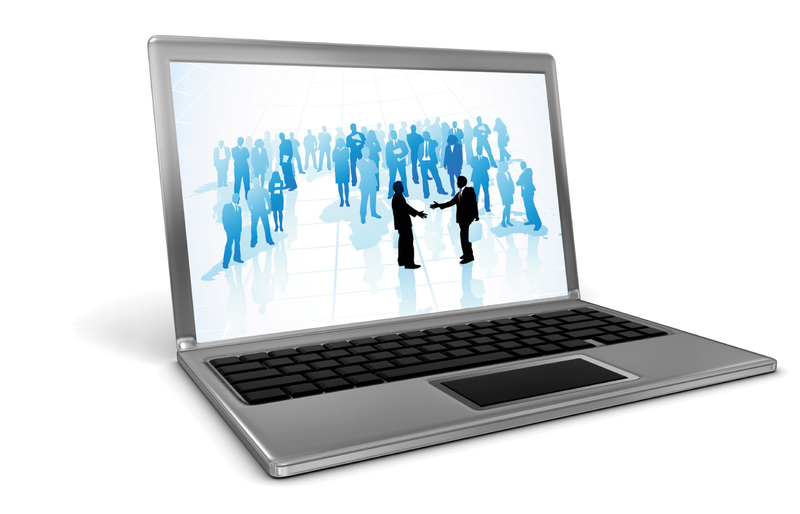 Some have better business applications than others, but there are lots of ways to connect with people on the Internet now. As a follow up to Episode 019 (Creating Networking Recall), Frank Agin, founder and president of AmSpirit Business Connections and host of Networking Rx, shares research on the power non-verbal communication has in making us memorable. Congratulations! You’ve established relationships and empowered that network. Great! But remember there is no such thing as perpetual motion. Too often, people work hard to create a referral machine only to watch it break down because they erroneously assume that an empowered network will just keep kicking out referrals. Think of it like pushing a car: You have to work really hard to get the car rolling. Once the car is rolling you only have to exert mild force to keep it moving. But don’t let it stop because then it is like starting all over. 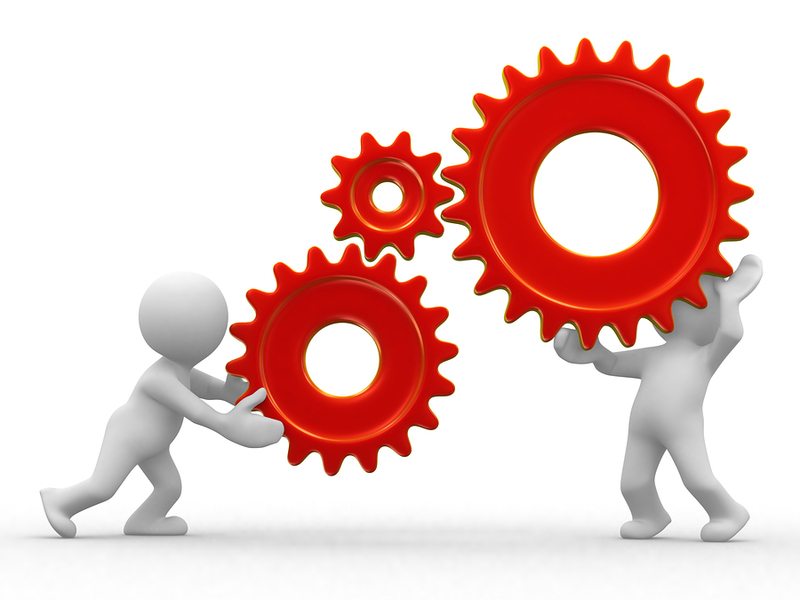 Establishing relationships and empowering the network is the Herculean push to get things moving. The mild force to keep it all moving involves three things. ASK: Continue to ask for referrals, including things your network might not see. Don’t get frustrated if they are not referring things that seem obvious to you. Remember, they don’t live in your world and don’t see it as you do. So ask! Can you introduce me to…? Could you connect me to speak at this event? Would you keep your eyes open for…? APPRECIATE: No matter what your network does for you, thank them. If a referral goes nowhere, thank them anyway. Why? The fact they are thinking of you is excuse enough to celebrate. Your referral machine is working! Also, appreciation is a wonderful motivator. Dole it out and people will do whatever it takes to get more. Few people thank others. You will set yourself apart when you show your appreciation. CLARIFY: No matter how well you educate and empower, your network is going to get it wrong from time to time. They want to help you, but they are going to send you referrals that are, well, bad. Don’t get frustrated. They want to help and they are trying. Reconnect with them and clarify your request. One small correction in how they perceive what a good referral for you is could spell the difference between continued bad referrals and a great new client. Drawing on an anecdote from the opening ceremonies of the Olympic games, Frank Agin, founder and president of AmSpirit Business Connections and host of Networking Rx, encourages us to carry ourselves with the same pride and confidence that American athletes demonstrate in carrying Old Glory. Frank Agin, founder and president of AmSpirit Business Connections and host of Networking Rx, interviews John Millen, executive communication consultant who encourages the use of storytelling to create impactful messages (www.johnmillen.com). If you do a spectacular job educating your network on recognizing referrals, great. That, however, is not enough. You need to empower them with the ability to talk to prospective clients about what it is you do. In addition to general conversation, empower your referral machine with non-technical buzz words and catch phrases about your industry (as well as what they mean) … Franchise Fee … Ongoing Royalties … FDD … Earnings Claim … Discovery Day. Your network should know enough to talk about what you do but not enough to do it. With the assistance of a short entertaining story, Frank Agin, founder and president of AmSpirit Business Connections and host of Networking Rx, demonstrates how aggressive sales tactics can impair long-term networking potential.